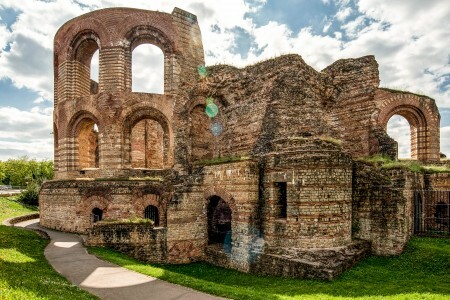 Going to the baths was an important part of Roman life: Over 1600 years ago, the Romans built one of the grandest and most impressive baths in the world: the Imperial Baths. 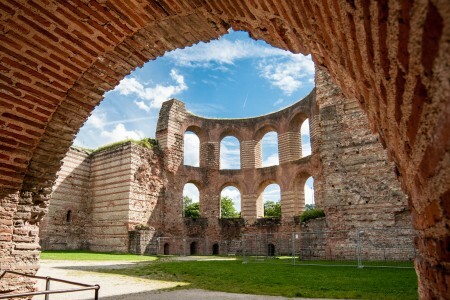 Today you can visit this gigantic bathing facility: go back in time to the Roman era, descend into the subterranean labyrinth and get a feel for history! 06/10/2019: 09:00 a.m. - 6:00 p.m.
06/11/2019: 09:00 a.m. - 6:00 p.m.
06/12/2019: 09:00 a.m. - 6:00 p.m.